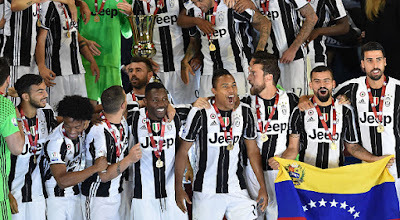 Many teams still feeling the effect of the "effetto serra"! Often frustrating, lazy and often seen with his misplayed passes were the words many could have described Clarence Seedorf at the beginning of the season. The Dutchman failed to impress, as many of the rossoneri did, at the start of the season. But he has picked the right time to pick up form. 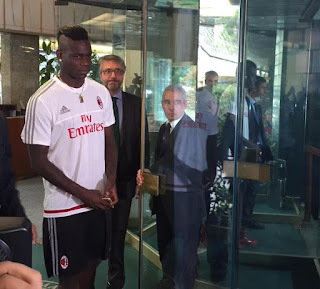 No one knows the exact reason for Seedorf's sudden rise of form, but many Milanisti aren't complaining either. His goal against Bayern Munich seemed to be the start of his impressive form, and has seen world class displays that would see why he is the only man to have won three Champions League titles for three different teams. At the start of the season many were complaining at Carlo Ancelotti's persistence in starting him. But Carlo managed to bring out the best in him at the right time, and his persistence and confidence he gave Seedorf has payed off for both them and Milan! 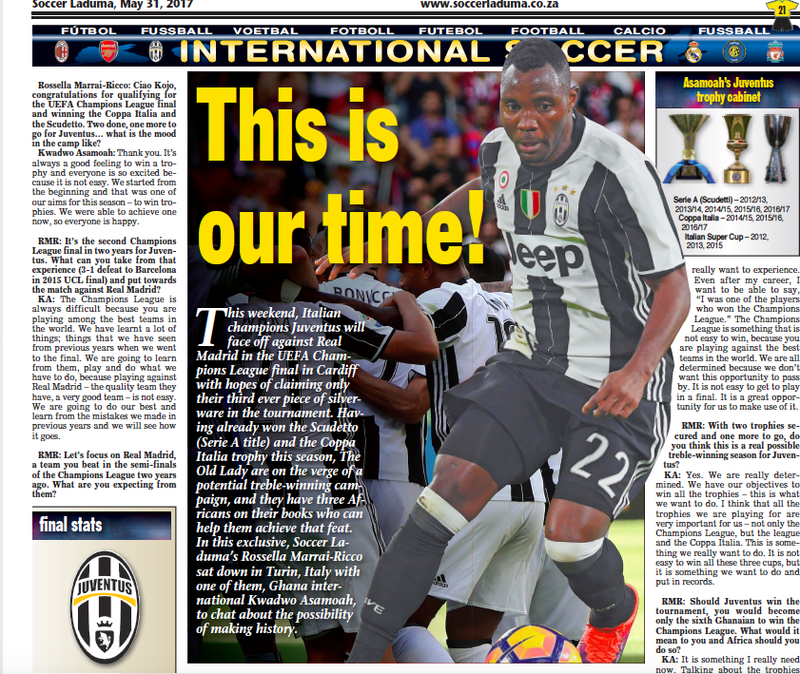 The reborn again Seedorf has helped lift the rossoneri spirits, and with him and Kaka in fine form, Milan can certainly go on to win the Champions League final against Liverpool. 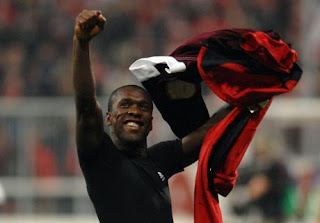 For months of being booed by his own home fans Seedorf has eventually been met with smiles and cheers. 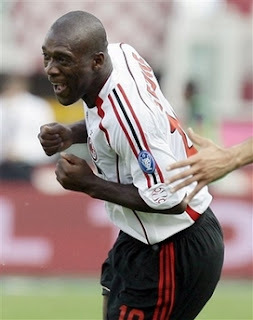 This on-form Seedorf is the one that many of us had been missing for a while. We only can hope that he keeps this form on for a few more weeks, when we meet Liverpool. His skills and experience will be needed now more than ever. And the Dutchman will really be flying if we win. He has left traces of his mark on many teams, now he only has Liverpool to do it on.